The key to a low maintenance, long lasting twist out is smaller sections, thorough detangling, the right products, and healthy ends. Twisting in smaller sections creates more definition that will not require nightly retwisting like chunky twists, helping it to last for a week or longer. Detangling will not only help your curls to clump as you twist, but it reduces the amount of frizz when you separate each section and fluff. Consider using a Denman brush for this style, as it helps enhance your natural curl definition. The right leave-in conditioner and styling product are essential. According to formulating chemist Obia Ewah , if your leave-in conditioner and styler are not properly pH balanced, the cuticle will be open making it more susceptible to damage and breakage. An open cuticle or extremely damaged cuticle also makes the hair more prone to frizz, so you want to assure the cuticle is closed. A great indicator is how whether the product applies smoothly. Lastly, your ends need to be healthy. There is not enough moisturizer, styling cream, oil, butter, or perm rods to hide split ends, especially in a humid weather with high due points. If your ends are dry and frayed, don’t hesitate to part ways. Don’t worry, it will grow back and look even better. Jordacq from our NaturallyCurly photos section, StyleNook, recently shared her luscious fro using a regimen full of Eden BodyWorks products. At first glance it looks like fingercoils, but it is actually a twist out. 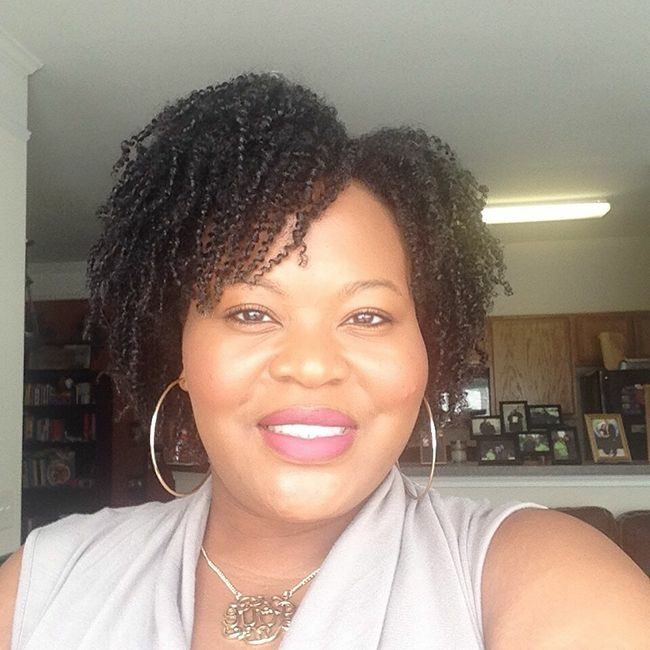 Want to know how she achieved her shiny coils? Check out her regimen below.